They say they humble themselves before the communities that continue to have trust in the party as a vehicle for change. They say they have noted “there are areas of concern” that needed “improvement” and will do exactly that. A by-election had to be declared by the IEC in Mpuluzi’s ward 6 area of the Chief Albert Luthuli sub-region when the councillor in the area passed away. The new ANC councillor in the area is now Sibusiso Dube who got 87.11% on the 10 April 2019 by-election in the area. The EFF and IFP also contested the Mpuluzi ward. ANC regional spokesman Sabelo Sikhakhane said the party in the region “receives the mandate given to it by the people”. He said they also won a ward in Msukaligwa’s by-election on the same day, where ward 13 contestant Kenny Dhludhlu received 74% of the total votes. Also here the EFF and IFP contested the ward. “The ANC’s overwhelming victory in both wards is a show of trust and a support placed by our people to the movement that continues to change people’s lives for the better, ” Sikhakhane said. 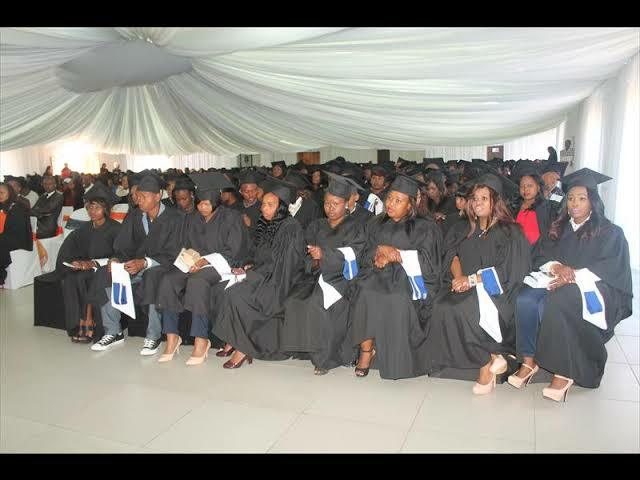 “As the organisation in Gert Sibande, we note that there are areas of concern that we must improve on and we are confident that this is possible through our formidable structures,” he said, adding they are looking forward to another victory on 8 May 2019 general elections. 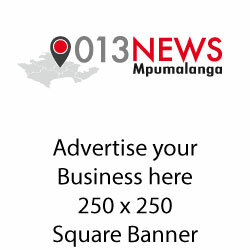 The branch of one of the ANC leaders of the regions of Mpumalanga had a BGM on Thursday afternoon, nominating delegates and candidates for the ANC’s 54th congress. The branch of the leader of the ANC in the Gert Sibande region of Mpumalanga has conducted a branch general meeting only to put nobody’s name on the nomination form. Members confirmed that during a nomination process at the Manzana Cultural Centre they agreed on the word ‘Unity’ instead of someone’s name. This is after the ANC in Mpumalanga released a statement to dismiss reports that provincial chairman DD Mabuza has instructed PEC members and regional leaders to put the word ‘Unity’ on the nomination forms than someone’s name. Members in Badplaas ward 17 where Chirwa’s membership is said it was after consideration during discussions that “putting people’s names on the nomination form will kill the ANC”. “Others wanted CR17 but the majority said they want ‘Unity’, we voted. Unity. And then we signed the nomination forms and closed the meeting,” one ward 17 branch member said after the nomination meeting had concluded. ‘Unity’ is the new trend used by branches influenced by Mabuza’s call for unity in the province. 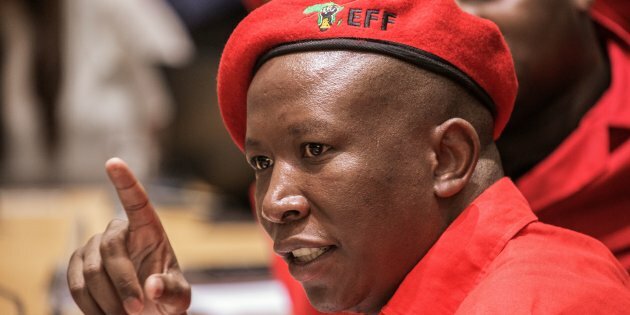 They argue that should one between Nkosazana Dlamini-Zuma and Deputy President Cyril Ramaphosa win, the one who loses will leave the ANC to form a splinter party as it happened in 2007 when the Congress of the People was formed and in 2012 when the EFF was also formed by ANC members whose slate lost in congress. They say they will not allow the 7 contestants – Dlamini-Zuma, Ramaphosa, Baleka Mbete, Lindiwe Sisulu, Jeff Radebe, Zweli Mkhize and Mathews Phosa – to kill the ANC in front of their watch and that they want the ANC to sit down and agree on who is best suitable to take over from outgoing President Jacob Zuma. The Unity candidate, believed to be Mabuza himself or Zweli Mkhize, will be elected from the floor once delegates have agreed on who is best for the positions in the top 6 and executive and in that way electing what the Unity group calls an “uncontested leadership”. But Mabuza himself is connected with the Dlamini-Zuma group, which wants him to deputise her and NDZ supporters in the Mpumalanga province believe that ‘Unity’ is a Mabuza sign for a support for NDZ. The Unity group doesn’t say a word about the NDZ group but is openly opposed to the CR17 group and this is seen in statements released by the spokeswoman of the ANC in the province, Sasekani Manzini – distancing the Mpumalanga ANC from the CR17 camp. Supporters of CR17 in Badplaas said they were not satisfied with how the BGM was conducted. “If you say Unity, who is Unity? Delegates will go to congress and elect Unity? Doesn’t the constitution say we must nominate leaders during BGMs?” a CR17 supporter asked. Party spokesman Sabelo Sikhakhane says they haven’t established whether the attempt on his life was politically motivated, related to family or anything but says it’s wrong for anyone to want to kill anybody “regardless whether that person is right or wrong”. The ANC in the Gert Sibande has condemned the attempt to kill Mkhondo local municipality mayor Vusi Motha. Motha is also the regional deputy chairman of the ANC in the Gert Sibande region. The African Times reported that Motha escaped uninjured when unknown people fired bullets at his car on the Sunday night of 14 May 2017. He was on his way home in Mkhondo. Provincial police spokesman Brigadier Leonard Hlathi confirmed the incident, appealing to anybody with information to come forward and assist the cops trace the perpetrators. 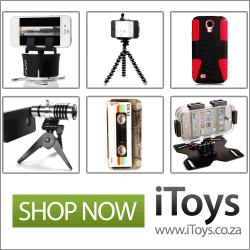 “As the ANC we condemn the incident in the strongest possible term,” regional spokesman Sabelo Sikhakhane said. “The attempt to kill anybody is wrong, regardless whether that person [being targeted] is right or wrong,” he said. The police in Mkhondo are investigating a case of attempted murder. The African Times reported that a picture posted on a WhatsApp group showed Motha’s car riddled with bullet holes on the passenger side. 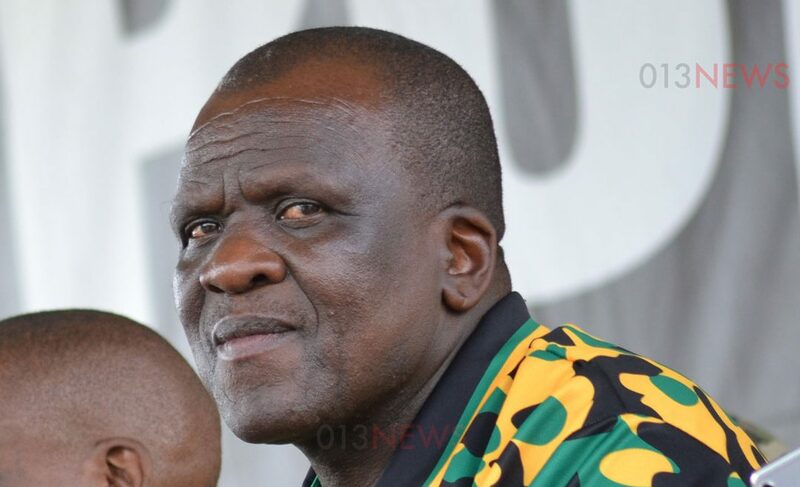 Motha expects delegates to elect him to retain his post as the deputy chairman of the ANC in the Gert Sibande region when a regional congress is convened in no time. Both chairman Muzi Chirwa and secretary Audrey Maleka have been endorsed by all branches to retain their respective seats. The branch nominator said the popular regional youth leader has shown good leadership qualities. 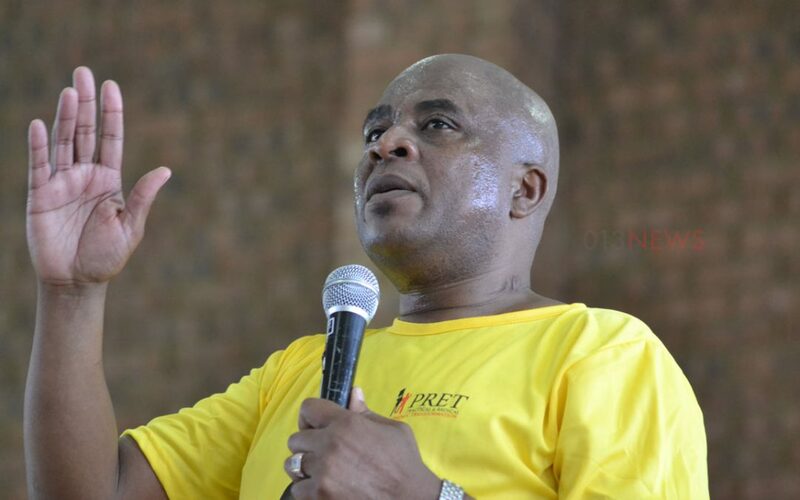 The branch of ANC Gert Sibande chairman Muzi Chirwa has nominated the region’s ANCYL leader Trevor Nkosi for the position of mother-body secretary. 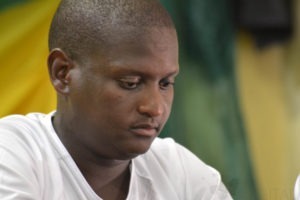 Four highly-placed ANC sources confirmed Nkosi was nominated in Chirwa’s ward as the secretary of the Gert Sibande region but said that the chairperson of the branch corrected the nominator that current secretary Audrey Maleka’s name was already raised by another nominator in the branch for the same secretary position. “He stood up and raised Trevor’s name for the position of secretary,” a source who sits in the branch executive committee told the 013NEWS reporter on Thursday night. “After being corrected he returned and asked that Trevor be the deputy secretary of the ANC in the region,” he said. This happened at a special Branch General Meeting in Badplaas’ ANC ward 17 on late Thursday afternoon this week. Badplaas ward 17 is Chirwa’s ward, who is also Gert Sibande district mayor. 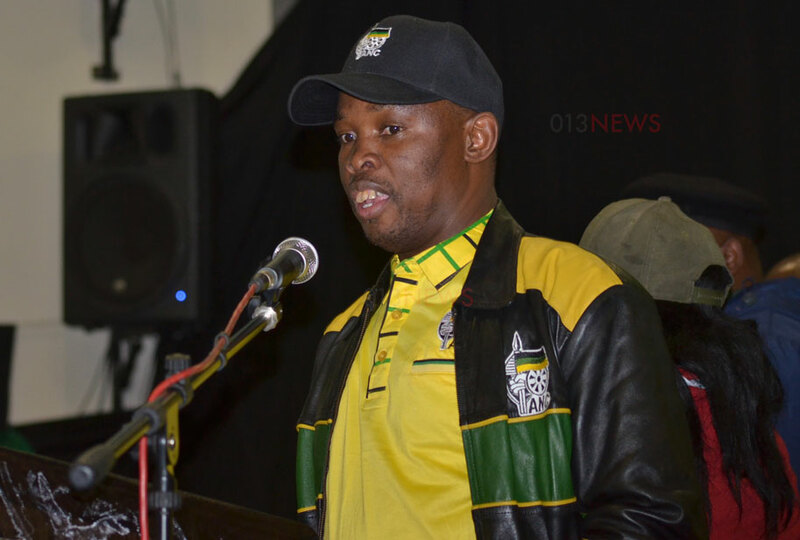 ANC sources said that the special branch meeting nominated Chirwa for the position of regional chairman, Maleka for the position of secretary and Mkhondo mayor Vusi Motha for the position of deputy regional chairman. “Trevor was nominated for the position of deputy secretary thereafter,” the source said. “He was nominated twice,” another source told the 013NEWS reporter. “First for the position of secretary and then for the position of deputy secretary,” the source continued. He said the meeting ended with Trevor’s name being recommended for the position of deputy secretary. “Yes the nominator said rather Trevor should be the deputy secretary if Maleka was that [secretary] and there was no question,” the source said. Badplaas ward 17 branch secretary July Ncongwane confirmed Nkosi was nominated twice. “He was indeed nominated twice, secretary and deputy secretary. But remember that Trevor asked that he won’t stand for any position during the special Regional General Council last month,” Ncongwane said. 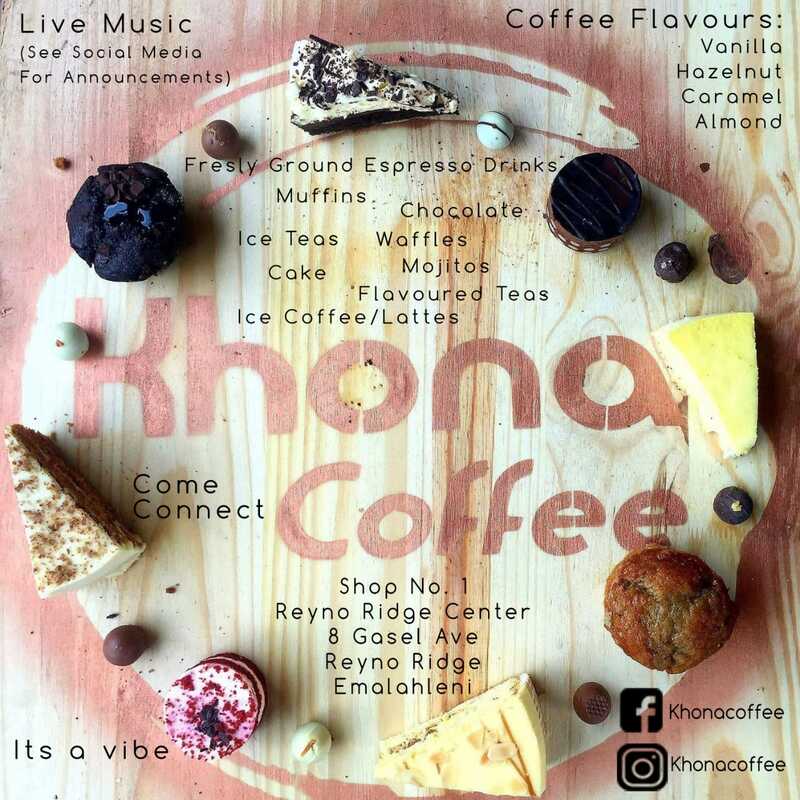 “And now I don’t know what’s going to happen,” said Ncongwane. Nkosi replied to texts immediately, saying that the 013NEWS did not afford him the opportunity to respond to allegations in February 2017 that he was being lobbied by a faction led by one of Mpumalanga ANC’s strongmen and Msukaligwa resident, Sbusiso Sgudla, for him to be regional secretary. SEE HERE: Is Trevor Nkosi the next ANC Gert Sibande Secretary? He said that he respected the view of any branch in any sub-region to nominate him for any ANC position but then the ANCYL in the Gert Sibande region had made it clear that they support of Chirwa and Maleka to return as chairman and secretary respectively when the region holds its elective congress next month. “We will continue to serve under their committed leadership,” Nkosi said responding on Whatsapp. “There’s one leader at a time,” he said. “I respect the views of ANC branches but I don’t think I’m ready for the big task ahead. For us it’s not about positions but the unity of the ANC and fight against poverty, unemployment and inequality,” Trevor said.